In this post I will show you, how to add your AdSense codes into posts you publish on this blog as a Guest author. 1. First log into your Google Adsense account. 2. Next you need to create a new AdSense for Content ad-unit. Please use following settings for maximum returns. Once you done with this Click Get code button. You will get code like shown below, Copy & Paste the code in notepad. Next login to Techpraveen and click My Adsense link on Dashborad. 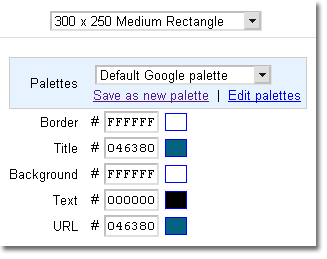 Both values can be found in above adsense code as I have shown in Adsense unit code figure. Moreover, only your AdSense ads will appear all the time on your posts. And we have only one AdSense content ad unit on any page so that means only you will get AdSense revenue from your posts.